Our Get Growing club for parents at Vallis and St Louis schools at Welshmill allotments starts on Thursday March 17th. Parents can pick up a flyer and application form from their school office. Application needs to be in by Thursday 10th March. Gracewell of Frome has presented Welshmill Allotments with two beautiful new benches. 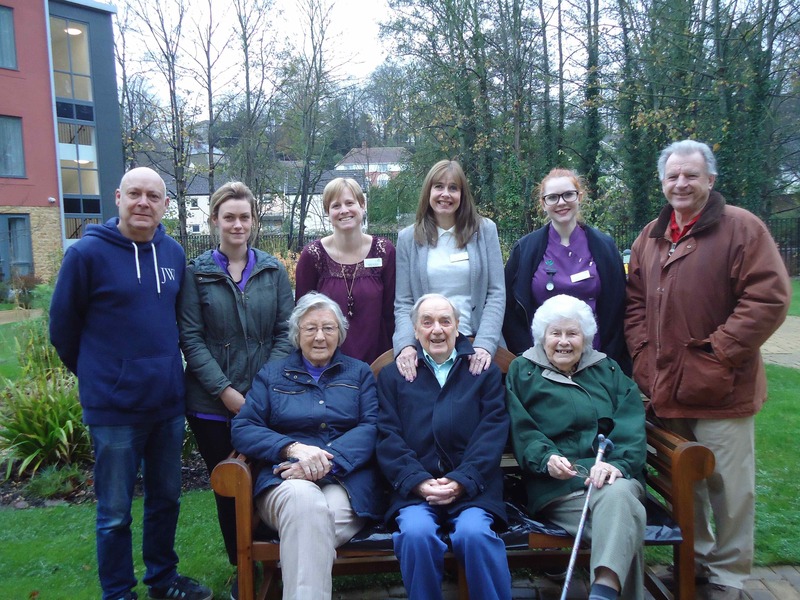 The care home, formerly Rossetti House, and the allotments are neighbours on the banks of the River Frome and they like to share their resources with each other. New Raised Beds Available at Muriel Jones Fields. Our new raised beds at Muriel Jones Fields are almost complete. 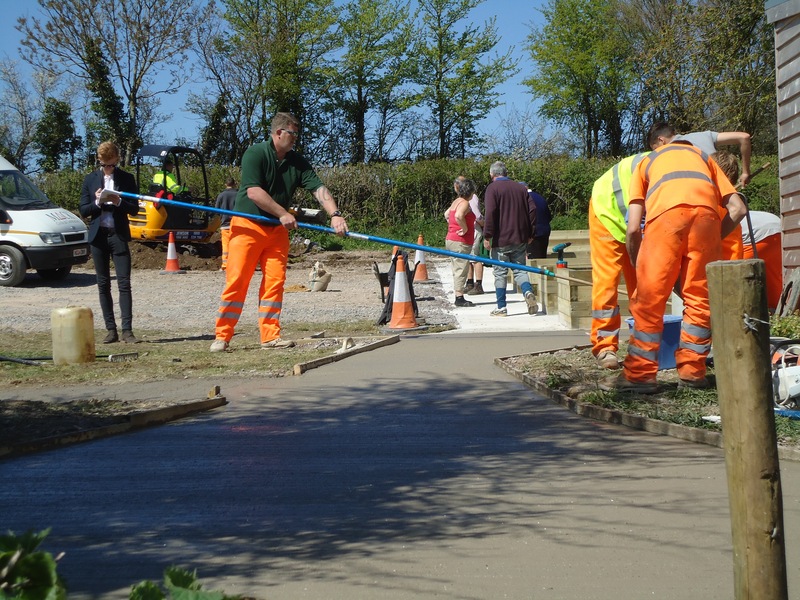 They are designed for use by less mobile and disabled gardeners and are on a level site close to the car park. Wheelchair users will be able to access the plots with ease. The cost of renting a plot is £25 a year and gardeners must be resident in Frome. There are 8 beds available for rent. The Muriel Jones site at Birchill Lane, Frome has 98 plots. 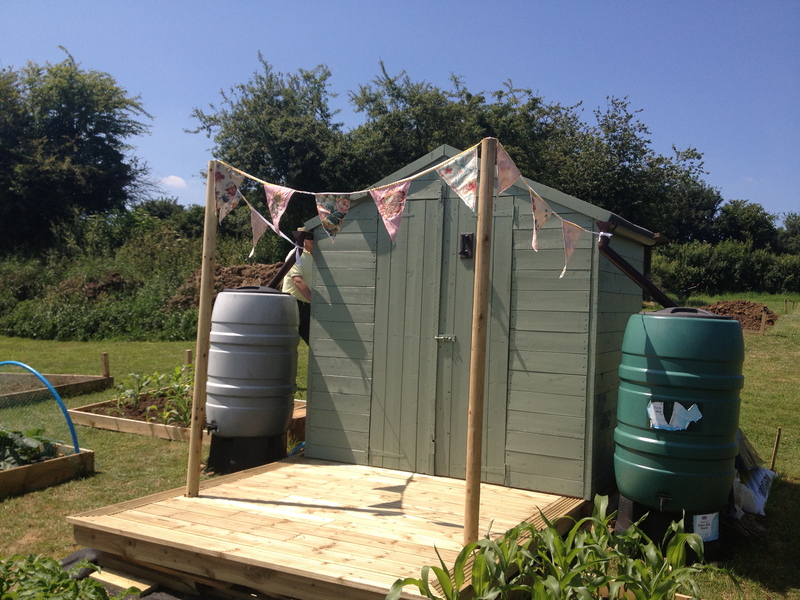 There is also a toilet which is fully accessible to disabled gardeners. In addition, our new viewing area is almost complete. From here gardeners can enjoy views across the river and into the trees, with Cley Hill in the distance. 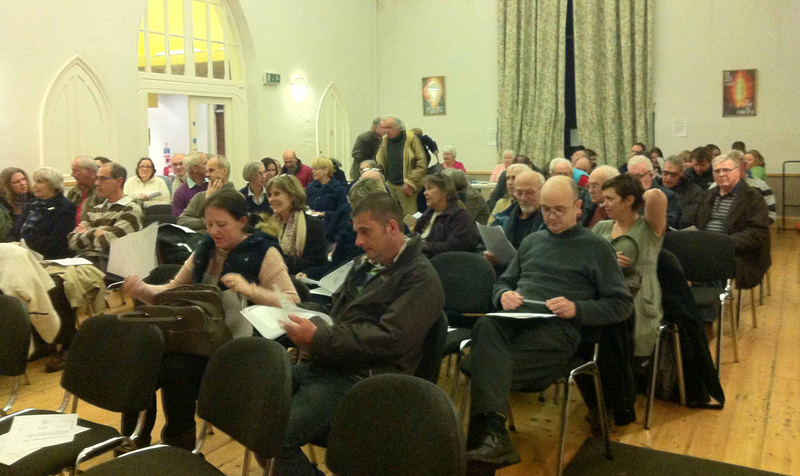 Last week’s Annual General Meeting was packed to the rafters with members old and new. The meeting was led by Rick Anderson, as Neil Cameron was away due to a family bereavement. Things were kicked-off with a big thank you to the committee members and all the volunteers who’d helped to make 2013 a great year from Frome Allotments. Complete minutes from the meeting by secretary Mary Darville will follow. But here are some of the highlights from 2013 and a few snap shots of the meeting. Frome Allotments will no longer pay a rental fee to Frome Town Council, as we have taken on more of the site management. This includes general maintenance, fencing, etc. 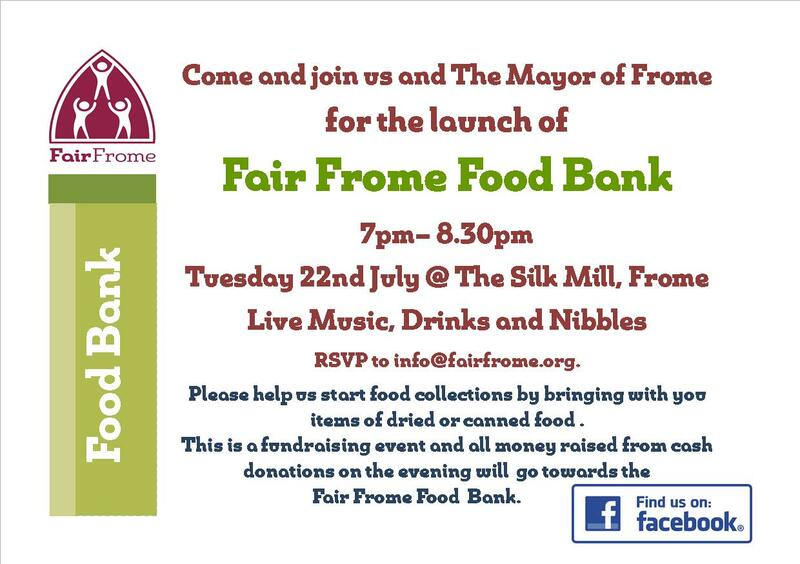 Our bid for funding from Frome Development Committee Interest Company was successful. Official opening and celebration picnic on Sunday 15th September, 1.00 p.m.
Late in 2012, Frome Development CIC and Frome Town Council purchased a piece of land in Birchill Lane, now known as the Muriel Jones Field, to be used as allotments and public open space. Nearly 100 allotments have been created, and the growing season is in full swing. So, it’s time for a celebration! You are invited to get together for a short, and very informal ribbon-cutting on Sunday, 15th September, at 1.00 p.m. This will be followed by a bring-your-own picnic so please bring food and drink, a rug and keep your fingers crossed for sunshine.